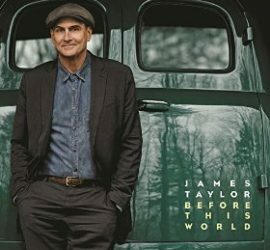 “Before This World,” JT’s first album of new songs since 2002, will be released on June 16. See Rolling Stone for more details. Also, be sure to check out our Albums & Songs page to see everything we know about the songs on the album thus far. 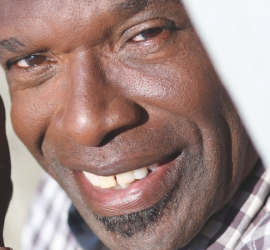 The album is available to pre-order now from Amazon.com on CD, MP3 download, or a deluxe CD/DVD with behind-the-scenes video extras. It’s also available via iTunes. 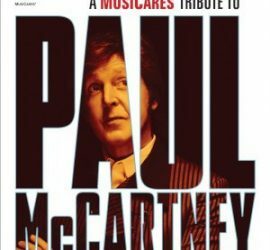 The 2012 MusiCares Tribute to Paul McCartney will be released on DVD and Blu-ray on March 24. The concert features performances by JT, Diana Krall, Norah Jones, Alicia Keys, Coldplay, Alison Krauss, Joe Walsh, Neil Young, and more. 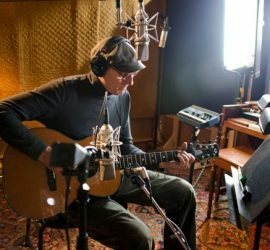 JT contributes backing vocals to “Don’t Try So Hard,” a new song by Amy Grant on her upcoming album, “How Mercy Looks From Here.” The album is available to order now at Amazon and will ship on May 14, while the MP3 single of “Don’t Try So Hard” will be out April 9. Update: Listen to “Don’t Try So Hard” at SoundCloud.